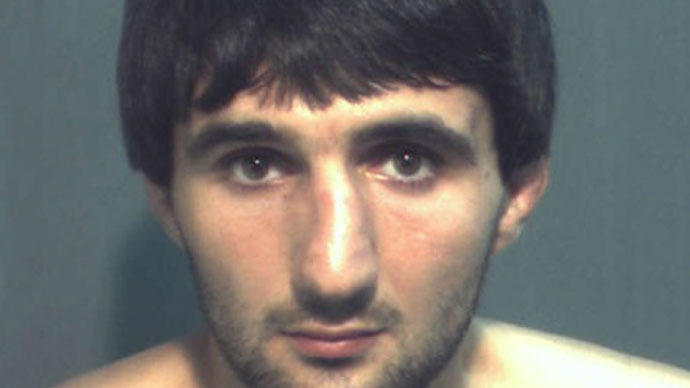 The picture of the alleged suspect, Ibragim Todashev, was taken from Mugshots.com, which collected the “Official Record” from a Law Enforcement agency on 5.04.2013. A Chechen man was shot dead at his home in Orlando, Florida when an interview with law enforcers regarding his ties to the Boston marathon bombing suspects and his role in a related 2011 triple murder in Massachusetts reportedly turned violent. The shooting transpired just after midnight in an Orlando apartment complex while law enforcers, including an FBI special agent and two Massachusetts State Police troopers, were interviewing Ibragim Todashev, 27. Todashev was killed while allegedly brandishing a knife, USA Today cites a law enforcement source as saying on condition of anonymity. FBI spokesman Paul Bresson said in a statement the agent had acted on an “imminent threat” and shot the interview subject. The man being questioned was killed and the FBI agent was taken to a hospital with non-life threatening injuries. "We are currently responding to a shooting incident involving an FBI special agent. The incident occurred in Orlando Florida. The agent encountered the suspect while conducting official duties. The suspect is deceased. We do not have any further details at this time. 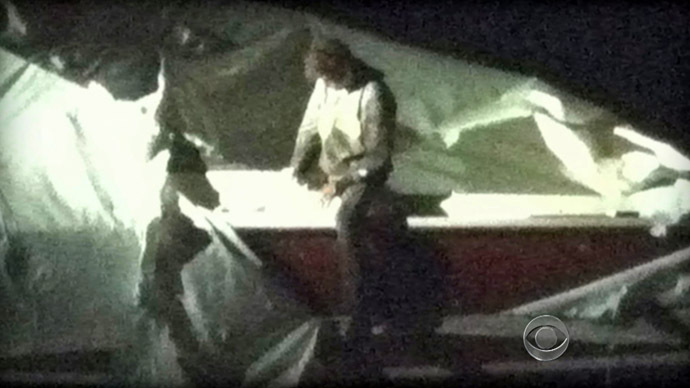 We expect to have more information later this morning," said FBI spokesperson Special Agent Dave Couvertier said earlier. However, the FBI later released a statement which did not specify who among the law enforcers fired the fatal shot which killed Todashev. Early on Wednesday morning, officials at the FBI headquarter in Washington dispatched a shooting-response unit to Florida to help investigators determine what had occurred. Although Todashev is not believed to have played a part in the Boston Marathon bombings, officials were questioning him over his alleged role in an unsolved 2011 triple homicide in Waltham, Massachusetts, which bombing suspects Tamerlan and Dzhokhar Tsarnaev have been implicated in. Todashev, who had once lived in Boston, reportedly confessed to the agent that he had played a part in the Waltham killings and was about the sign a written statement when he allegedly attacked the agent, NBC News quotes unidentified investigators as saying. 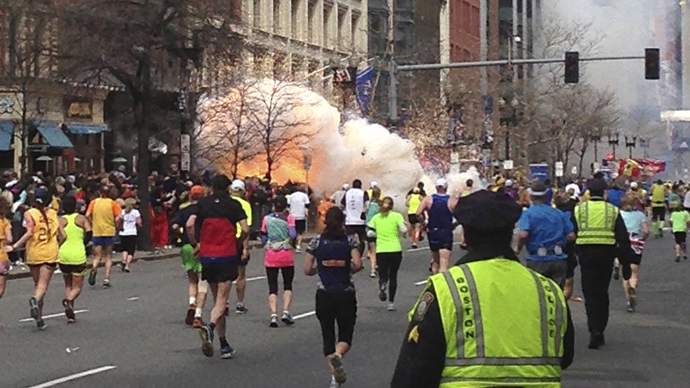 When news of the shooting first broke, Khusen Taramov, a friend of the suspect, said he and Todashev were interviewed by FBI agents for nearly three hours on Tuesday in connection with the Boston Marathon bombings. “(The FBI) took me and my friend, the suspect that got killed. They were talking to us, both of us, right? And they said they need him for a little more, for a couple more hours, and I left, and they told me they’re going to bring him back. They never brought him back,” WESH Orlando quoted Taramov as saying. Taramov said after he concluded the interview, he came back to the apartments to discover there had been a shooting. 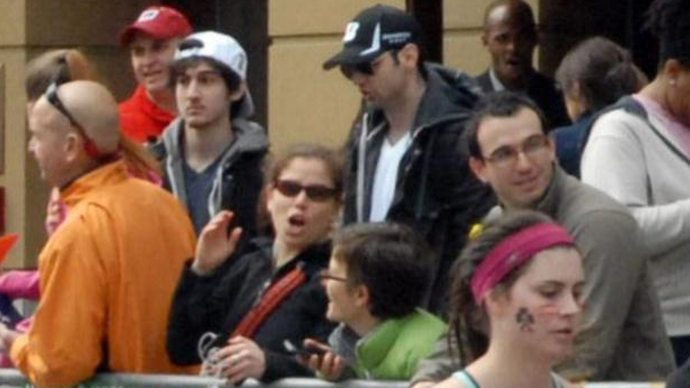 The FBI has not confirmed any link between Todashev and the Boston bombings, but Taramov told WKMG Local that the suspect had known Tamerlan Tsarnaev, who died from injuries sustained in a shootout with police days after the Boston Marathon bombing. “Back when [Todashev] used to live in Boston, they used to hang out -- not hang out -- he knew him. 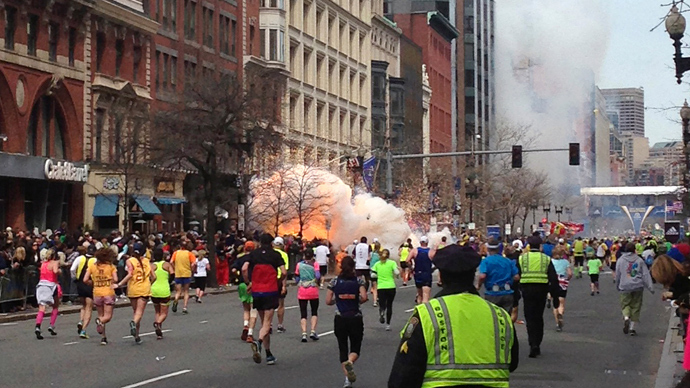 They met a few times because [Todashev] was a MMA fighter and [Tsarnaev] was a boxer. They just knew each other. That’s it.” Taramov said. A profile posted for an individual identified as Ibragim Todashev on fighttime.ru posts the individuals date of birth as 09-22-1985 and lists his address as Kissimmee, Florida, which is part of the Greater Orlando area. The site lists his record as 1-0, though no profile picture is provided. Taramov added that Todashev had spoken with Tsarnaev via phone more than a month ago, though he insisted that his friend had no connection with the Boston bombings. Todashev had reportedly purchased a plane ticket before the bombings occurred last month, but had been strongly advised by agents not to return home. "He felt inside he was going to get shot," Taramov added. "I told him, 'Everything is going to be fine, don't worry about it.' He said, 'I have a really bad feeling.'" Taramov said he was shocked to first learn that Chechens had been named as suspects in the Boston Marathon bombings, claiming the FBI first started surveiling Todashev after Tsarnaev was identified as a suspect. Abdulbaki Todashev, the father of the slain man, told RT that his son never knew the Tsarnaevs, stating only that they had gone to the same sports gym while his son was in Boston. However, according to records from the Orange County Sheriff Office, Taramov had been charged earlier this month with aggravated battery, which entails the infliction of great bodily harm. Further details on that case are yet to surface. 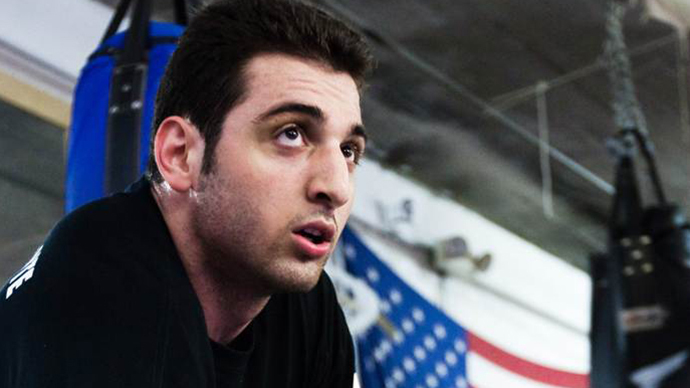 The brother of Tamerlan Tsarnaev, Dzhokhar Tsarnaev, was arrested in connection with the April 15 Boston bombing, which left three people dead and wounded up to 275. He is currently convalescing in a federal prison hospital in Massachusetts, and has been charged with using a weapon of mass destruction. If found guilty, he could face the death penalty.